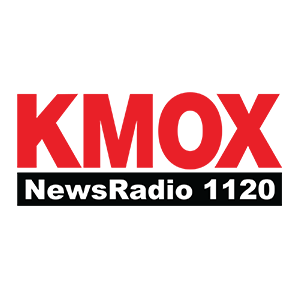 Click Here to LISTEN live! I’ll be talking about my concert, a week from today, where I’ll be performing atmospheric Dowland songs, Bernstein, . 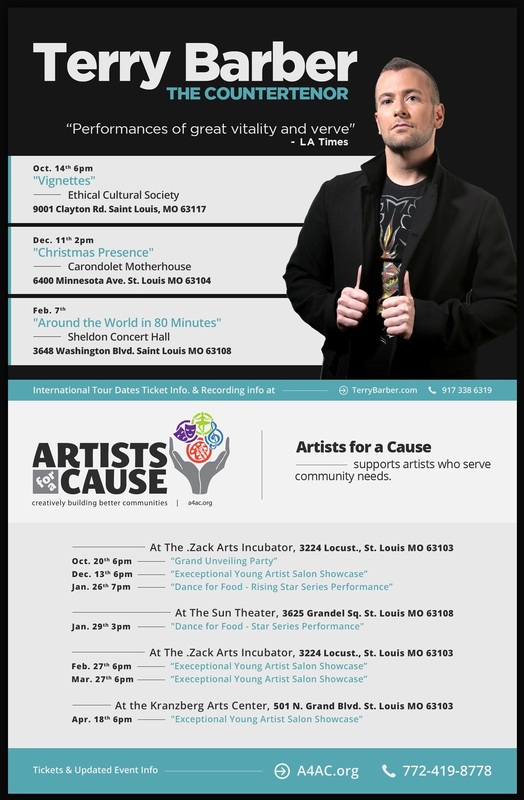 . .
I’m doing just three concerts this season in St. Louis, all in places with beautiful acoustics. Most of my performances are touring the USA and . . .
From NW to SE…Whirlwind Week! 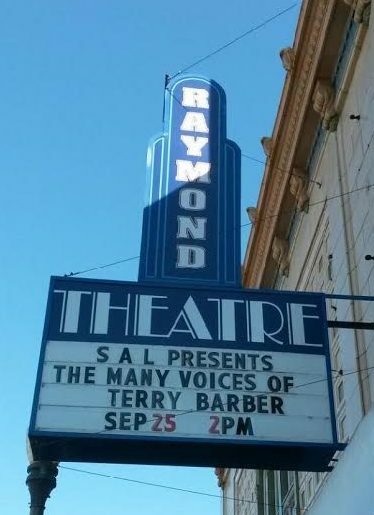 In the past week, I’ve performed in the Northwest and Southeast… including launching a new show which I’m really thrilled about. All my . . .
CLICK HERE to LISTEN LIVE! 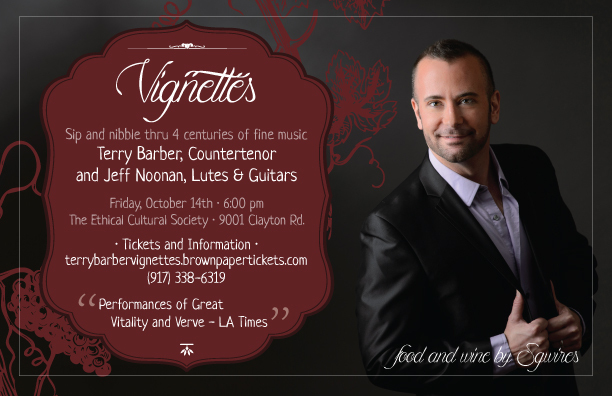 I’ll be chatting about: My upcoming “Vignettes” concert in St. Louis Oct. 14th (with a “Nibble & . . . 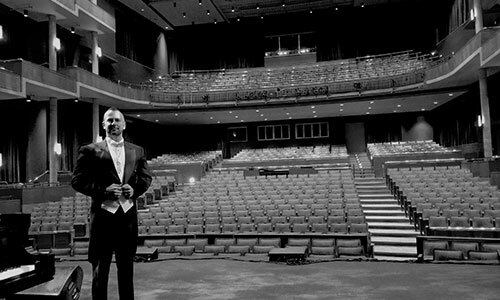 Internationally acclaimed countertenor Terry Barber kicks off Port Ludlow Performing Arts’ 2016-17 season at 7:30 p.m. Saturday, Sept. 24 at the Port . . .
LIVE on Radio Today. Click to Listen. 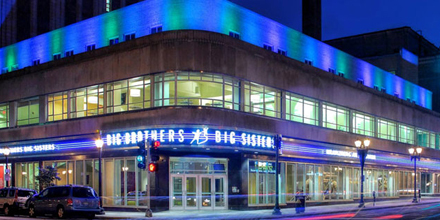 11 am central time, Kathy Lawton Brown is having me on the radio to talk about my local performances and the launch of A4AC.org programs in St. Louis. . . .
Three dates in Oregon and Washington states next week… More dates at this link. You can see what I’ve got in the calendar through spring . . .
Come to Grand Dancefest. Emcee? Terry Barber. Sept. 17th, I am so proud to be emceeing this wonderful event. Some of these same dance companies will be invited to participate in “Dance for . . .